I’ve seen this asked a lot, on sites like Quora (you can find me here on Quora) and on other similar websites. It’s crazy to see that I’m usually focused on some part of the minutiae of the platform, rather than talking about the platform itself. So here it is, what is Facebook Marketing? Facebook as a social network has been around for a decade now. Everyone knows about it, and pretty much everyone uses it. We all have that friend who decided to leave Facebook, as they want to “regain control of their life”, and “they don’t need that”. Don’t worry, these people go through phases, they’ll be back, one day. 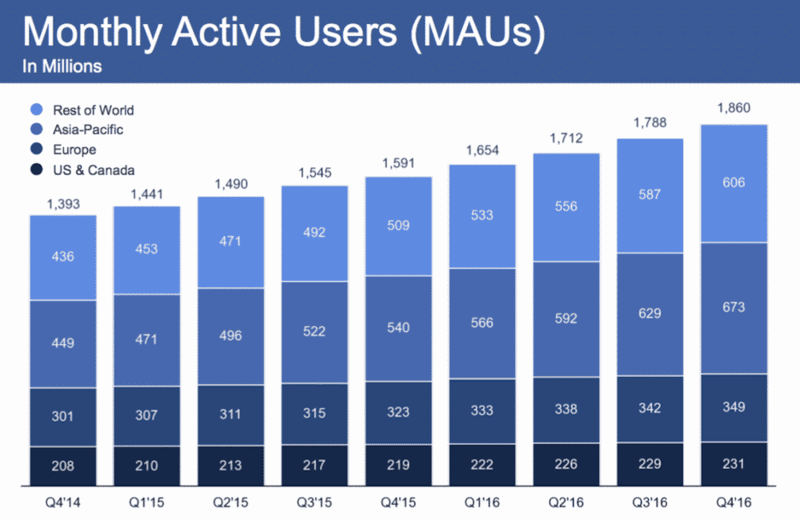 The truth is, Facebook now boasts nearly 2 BILLION users registered on the platform. That’s just under a third of the planet. 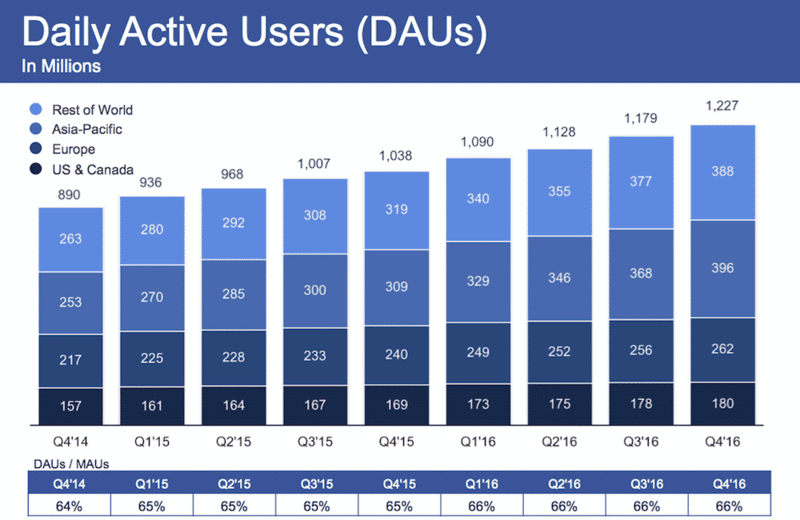 1.8 Billion active MONTHLY users. 1.2 Billion active DAILY users. Pay attention to these stats, and if you have a quick look at them again, you’ll see that both figures are continuing to grow. This isn’t something that a lot of the other social networks can boast. As a business owner, I’m looking to find new companies, new people to work with. In my business, I don’t need 10 million new clients a month. But I do need to find new people on a semi-regular basis to keep the business moving forward. I’m sure it’s the same in your business too. So here’s the simple fact. If you need 100 clients a year to make good money, you’re looking to work with just 0.00000005% of Facebook’s Audience! When you read those numbers, it sounds like you’re looking for the pot of gold at the end of the rainbow! I think it’s just past the leprechauns! How can I possibly find the right 100 people, in a network of nearly 2 billion? How on earth am I supposed to make my content stand out, when there are more than 3 million posts on the network every 60 seconds? This platform is built to help you get results. That’s why Facebook is such a behemoth! Facebook Marketing is here to help! Well not just to help you, but also to help itself. The Facebook marketing platform is insanely clever, and well built, just to help business owners. Don’t get me wrong, it costs money to use, and Facebook makes a HUGE amount of cash every year, but the truth is, they’re making that money because their product is GREAT when it comes to finding that “needle in a haystack” audience you want to work with! The math is simple! Business want to find their perfect target audience, so they pay good money to Facebook for advertising. As a result, last year, Facebook made just under 27 BILLION from advertising revenue in 2016. But Chris, why is Facebook marketing so good? It’s the most detailed targeting you’ll find online today! Facebook allows you to refine your audience, based on pretty much ANYTHING! Age, gender, area, education level, interests, behaviours, even your website visitors. What this means for your business is simple, even people that don’t know they want to buy your product or service year, will be shown adverts, based on the targeting you chose. This means people are discovering your brand and product/service. This is different to Search advertising, but equally as powerful. Too many people I talk with say they don’t have money for Facebook Ads, they can’t afford the costs, and some people have even said they just “don’t agree with giving money to Facebook”. Absolute nonsense on all accounts. Years ago you would have advertised your business in a local paper, a trade magazine, today, you’re choices are simple, Facebook & Google. I think Facebook is the best platform out there right now, you just need to know how to use it! You can get really creative on Facebook, and in marketing, that’s a massive bonus. Whether you want to post a video, photos, a text post, a URL link to your website, or even post a product directly, you can do it all, and most importantly, you can advertise all the different formats. What else makes Facebook Marketing so interesting? Apparently the above wasn’t enough for you, so OK, let’s move on to another reason. It’s the most detailed platform in terms of analytics for your advertising! This isn’t about spending your money blindly and hoping for results, you can see, click for click, where every penny of your advertising budget has been spent. Below you can see one of my coaching clients. When he first started, he really wasn’t sure what Facebook ads could do for him or for his business. Now, less than 3 months later, he’s selling his online course, and he’s selling it well. The above ads are for a course that he sells for £180 per course. So for £173.65 in this campaign, he made 12 sales (12 x £180) meaning £2,160 in sales. That’s a 1200% Return On Investment! BOOM! You see, with Facebook advertising, not only can you see where it was spent, but, when setup correctly, you can see what audience converts better, where your ads perform better, as well as conducting tests to see which audience/content/imagery etc is outperforming the rest. The detail you can go into is incredible. You really can get insight in to what you’re doing, what’s working and what’s not! Analytics is just for data geeks! If you’re not using these insights to better understand what is working and what isn’t working, you are doomed to fail when it comes to ALL online advertising. Not just Facebook Marketing. When starting any new advertising campaign, testing is the key to finding your groove. 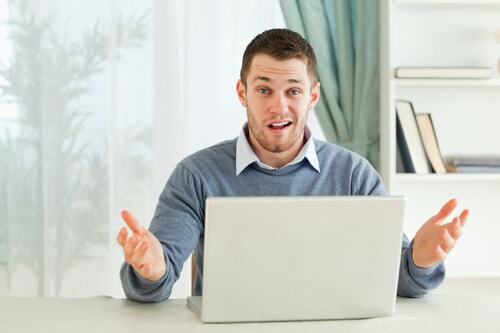 If you’re not testing and reviewing the results, how can you possibly improve, right? Peter Drucker said, “If it can’t be measured, it can’t be improved”! Facebook Marketing can be measured, at all times, across all platforms, users, engagements and conversions! This means, by understanding the data, you can refine your adverts and ultimately evolve you efforts to create better results. So pay attention to the data! Facebook Marketing is very possibly the best tool available to you right now. Regardless of what industry you are in, what product or service your provide, you WILL be able to find and build a community within this network. It’s only limited by your creativity and willingness to create content. Be it imagery, text, video or Facebook Live. Put yourself out there. Show who you are and what you do. You’ll be amazed at what comes back. Get out there and make things happen! If you are looking for inspiration when it comes to your Digital marketing, you can come join my completely FREE, It’s All About Digital Marketing Facebook Group! And if you want someone to help you learn how to use Facebook Marketing to start generating leads, just like one of my students results above, then simply reach out to me, and I’ll be happy to help! Hope this helps you understand what is Facebook marketing!